From my text book: Queen Victoria, why? Not only did she vow at the age of 11 when she found out she was queen, she lived it! 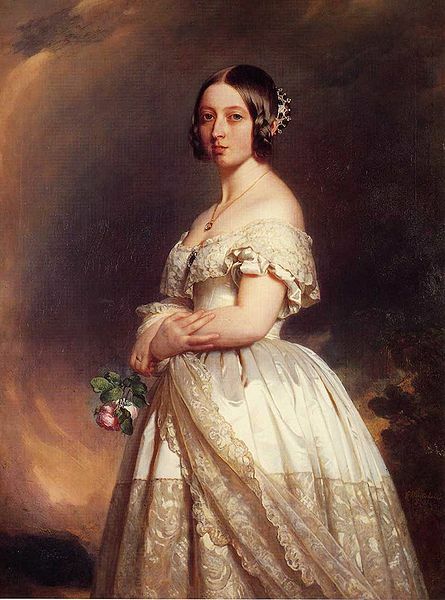 She was England’s longest reigning monarch (so far), and her romance story with Prince Albert was adorable. (: They were so cute, how she mourned him and how loyal, understanding, and helpful he was to her. I admire her for her wisdom, and patience.